German publisher Axel Springer said that speculation it could relinquish control over its business was “completely unfounded”, after the Wall Street Journal reported it is in merger talks with ProSiebenSat.1. The WSJ said yesterday that the German broadcaster and the German publishing company are in early stage talks about merging their businesses – in a move that would see ProSiebenSat.1 emerge as the senior partner of a combined entity worth some €14.4 billion. However, in a statement today, Axel Springer said the company continues to pursue a transformation of the business’ legal standing to a KGaA (Kommanditgesellschaft auf Aktien) partnership limited by shares – a traditional structure for very large, publicly traded, family businesses. 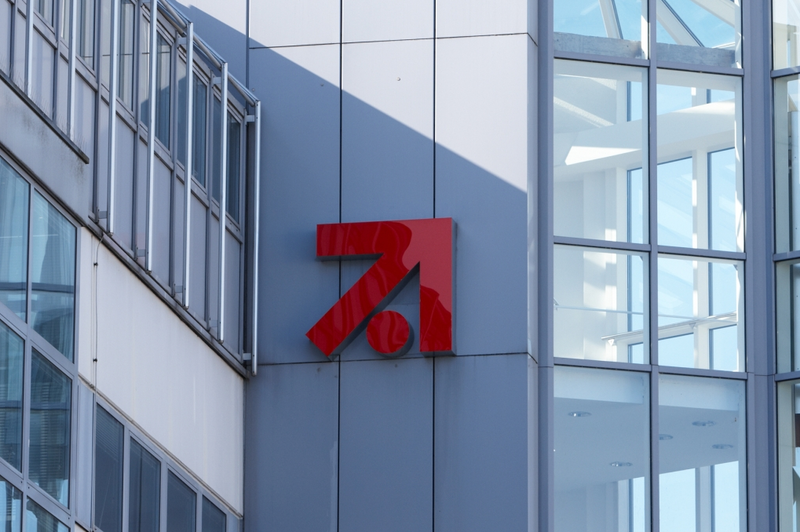 The ProSiebenSat.1 Group owns TV channels including SAT.1, ProSieben, Kabel Eins, Sixx, and ProSieben MAXX and operates video-on-demand portal Maxdome. Axel Springer publishes German newspapers like Die Welt and Bild and magazines like Rolling Stone and Auto Bild. It also bought German news and documentary channel N24 last year.